It is very unusual for a Japanese animated film to make it beyond the smaller art house cinemas littered around the country. Most don’t make it that far. 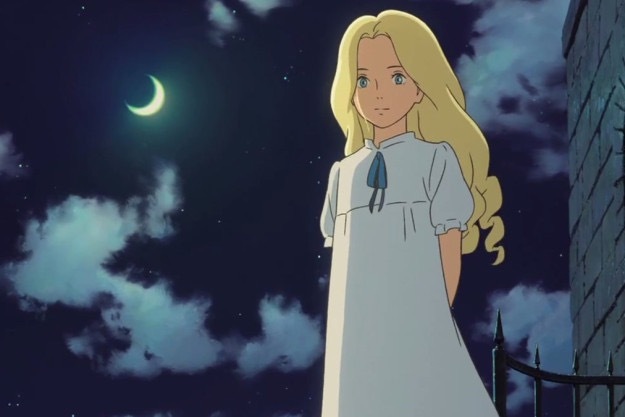 Even the most recent Studio Ghibli releases – When Marnie Was There and The Tale of the Princess Kaguya – failed to ignite the chain multiplexes, despite a global popularity that is unrivalled for world cinema. It is strange then that Your Name has found itself in amongst the blockbusters at Showcase Cinemas in the UK this week, alongside the likes of Strange Beasts and Where to Find Them and Doctor Strange. No doubt many cinema goers will be nonplused that a weird Japanese film is taking up one of the screens, blissfully unaware that neither Cumberbatch nor Redmayne stand a chance of usurping Makoto Shinkai’s romantic fantasy anime to top the annual box office charts this year in Japan. As of 21st November it has taken 189.8m USD, making it Japan’s seventh highest grossing film of all time. Films that are popular in Japan, of course, don’t always transfer to the global market, as exemplified by the rest of the all-time top ten films in terms of box office takings. Five are Japanese (of which only one is live action). No Japanese film bothers the equivalent top 100 list for global takings. So what’s Your Name about and why is it so popular? 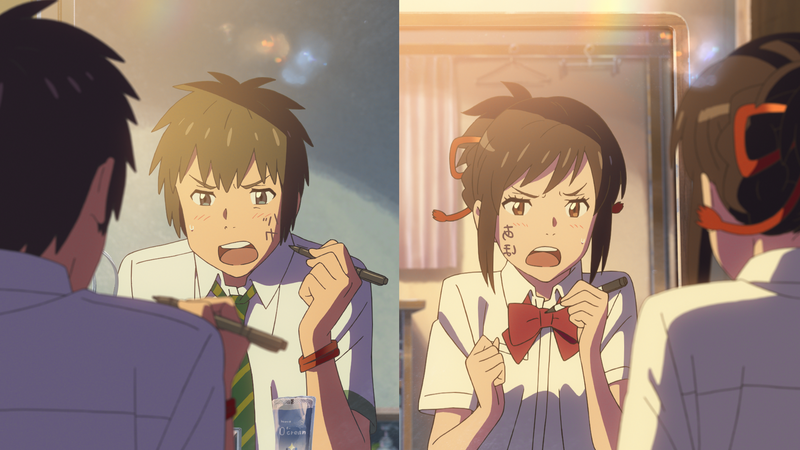 It tells the story of Mitsuha, a high school girl living in the isolated countryside of Itomori, who makes a wish to be brought back as a handsome Tokyo high school boy in a future life. The next morning Taki, a high school boy living in Tokyo, wakes up in Mitsuha’s body, whilst she is now living in his body. It’s a classic body-swap setup that has served many good (and bad) films well in the past. The film may start in the most simple of ways, but as Mikota Shinkai throws a couple of devastating curveballs into the robust script to juxtapose the well-balanced comedic elements, it quickly becomes apparent where the success has come from. It’s a story driven by two characters that develop at a perfect rate to drive the plot forwards, and a serendipitous romance that is easy to get engrossed in. 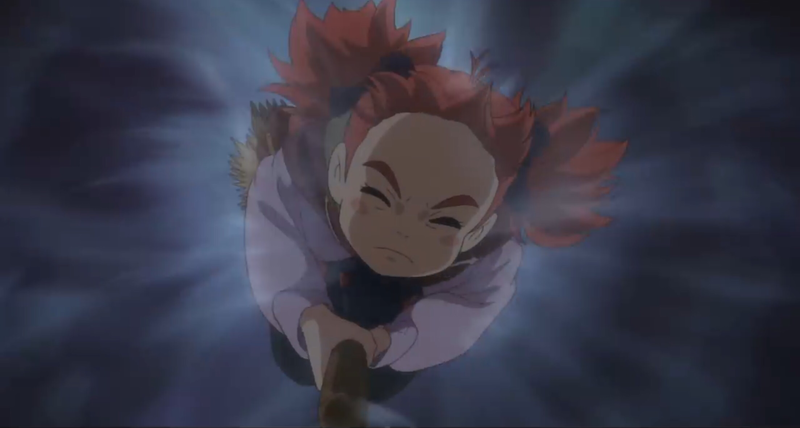 Visually, the quality of the animation is very reminiscent of the best work of Studio Ghibli, particularly in the Itomori countryside scenes, away from the bright city lights of Tokyo. 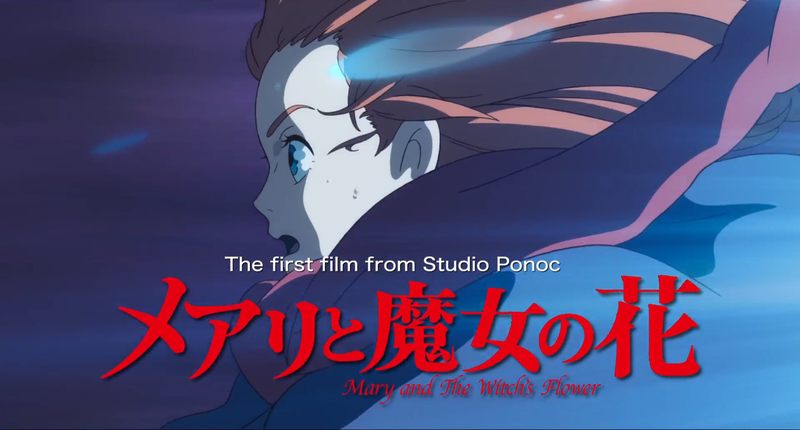 It’s such a relief to see something like this being released as Ghibli are finished as a motion picture production house, or at least going on a prolonged hiatus. Shinkai is being hailed as the new Hiyao Miyazaki, which seems far fetched on paper but in reality may not be so unrealistic. Unsurprisingly, he sites Miyazaki’s Castle in the Sky as his favourite film. His passion and dedication to follow in Miyazaki’s footsteps is abundantly on show here, from the beautifully-realised backdrops to the organic growth of the lead characters as the story progresses. 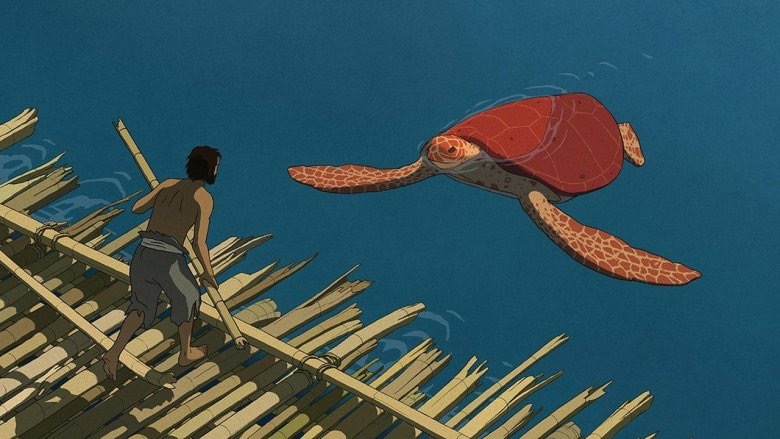 Put simply, it’s a beautiful film with a lot of heart and an engrossing story. What more could you ask for? But made four years earlier.